Please arrive 15 minutes early to settle in. Circle begins promptly. Doors close 15 minutes after start time (ex. 6:15pm) and late arrivals will be turned away. NOTE: This Circle will particularly be geared toward people interested in the upcoming 2-year Luminous Program. 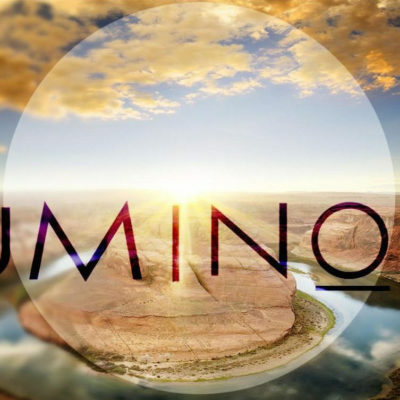 Luminous Circles are a three-hour introduction to the Luminous Awareness Institute’s energetic and personal transformation practices and upcoming programs. 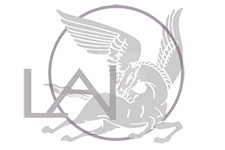 Luminous Awareness Institute is an integration of a healing and non-dual awakening path. We integrate psychological and subtle energetic healing into the path so that awakening becomes not a means to transcend life, but to embody its wisdom and deep compassion in life. At this circle we will harness the power of our collective awareness and create an amplified energetic field where healing and expanded states of consciousness become viscerally real. 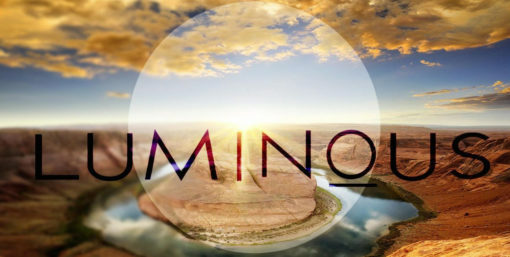 Not only will you witness Luminous healing in an amplified container but you may be the one to receive the healing! In just a few hours together, we can create a container that is profoundly heart warming, magical, and energetically rich. You will also have a chance to ask questions, speak to Luminous faculty, current students, and larger community, and meet other people who are interested in enrolling in the Luminous trainings and activating their energetic skills and spiritual awareness in their lives.